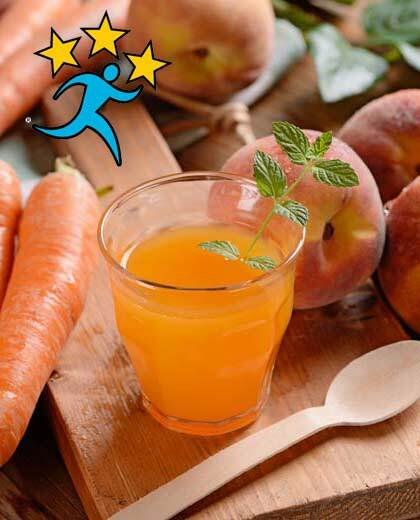 Try this Easter bunny approved, guiding stars recipe for a delicious and healthy Easter treat. 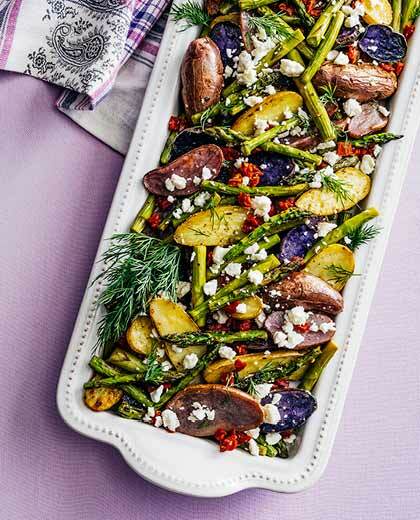 Add this simple Greek-inspired veggie side dish to your Easter menu. 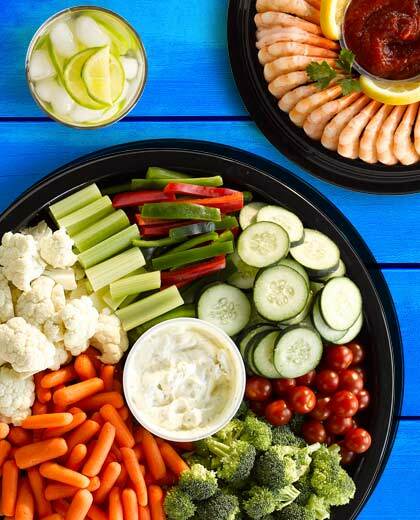 Spend less time in the kitchen and more time with your guests when you order our party platters and custom decorated cakes. 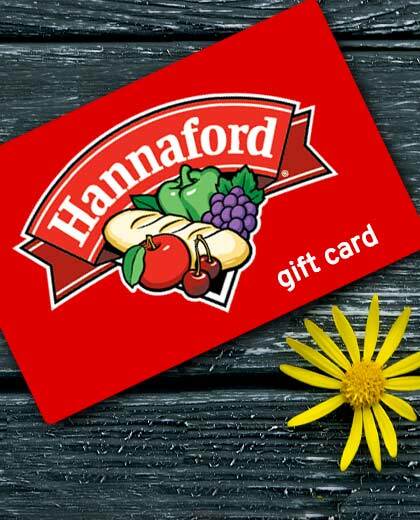 Give a gift that is always in good taste!